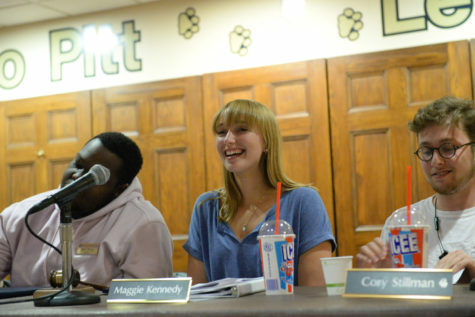 Pitt Student Government Board members have seen a lot of change this year, including welcoming a new President. Now members are talking about instituting changes of their own. Elected president Graeme Meyer resigned for undisclosed reasons in May and was succeeded by former Vice President Nasreen Harun. 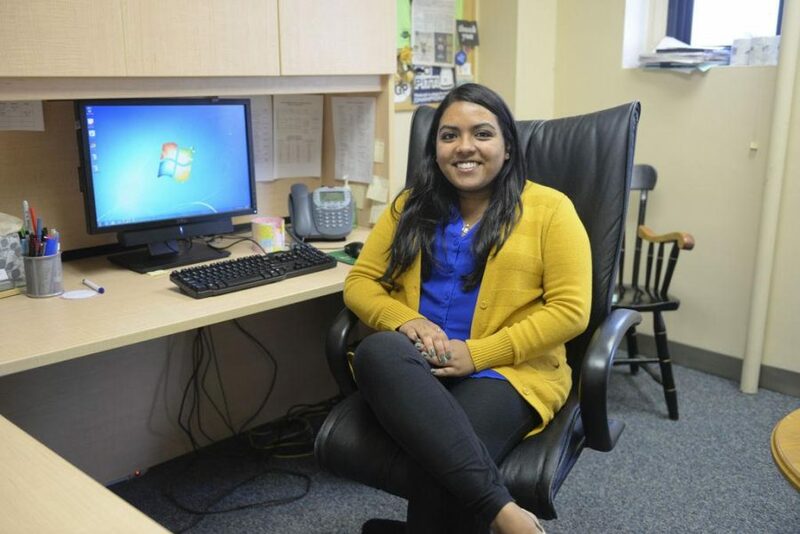 Although SGB is not technically in session during the summer, Harun said she has been meeting with administrators and members of SGB throughout the summer to prepare for the school year and to work on upcoming projects. These goals include distributing magazine racks for student publications, making it easier to sign guests into residence halls and bringing awareness to mental health resources on campus. But first, the Board needs another body, and it plans on selecting the new board member through a paper application and then a public interview. Harun, who will be a senior this fall, is majoring in marketing and human resources management. As SGB is currently transitioning term lengths from one calendar year to one academic year, Harun will serve in her post until the end of the school year. Harun said she spent this summer discussing the board members’ goals. She is continuing work to place student publication racks — for publications such as the Original Magazine and Pitt Political Review — throughout campus, a project that former president Meyer began. The initiative hit a standstill when talks with one of the suppliers fell through at the end of the school year. Harun said the Board is getting pricing quotes from other suppliers but does not know when the Board will install the racks. Harun has also spoken with other board members, such as Natalie Dall, to plan an event in September centering on student safety. Harun said while the event is definite, possible seminars are still in the planning stages but may include reaching out to organizations in Pittsburgh like the Allegheny Health Department and PennDot to offer information on safety within the home, like fire extinguisher use. Harun said these seminars may also provide resources outside of the home, related to personal well-being and mental health. 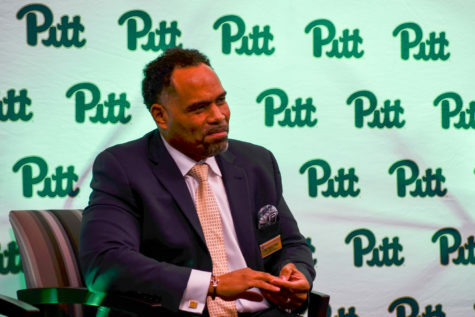 “After the past year that we’ve had, there’s definitely been more effort made to let everyone know that there’s a place for them to go if they need help,” Harun said, in reference to the three student suicides at Pitt in the past year. Everett Green, a junior finance major, took Harun’s place as Vice President as he received the third-highest number of votes in the election. Green began an initiative in January to streamline the process of signing guests into University housing. Green said he has been in touch with Facilities and Transportation Chair Rohit Anand as well as Julie Bannister, the manager of Panther Central, to continue working on this initiative. According to Bannister, the largest issue with signing guests in may be a software problem that slows down the sign-in process. 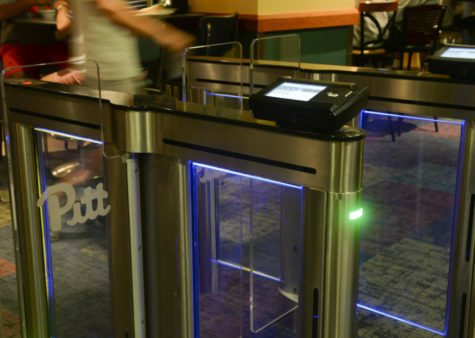 If Panther Central determines that it is not a software problem, Green said it will see if the computers are inefficient, or if the University is not training the guards to run the system as efficiently as possible. Green and Anand hope to have another meeting with Bannister in August to continue this project. Green did not have an estimate for when he could complete the project. “I’m pretty proud of what we’ve all been able to accomplish,” Green said. Meghan Murphy is a rising senior majoring in neuroscience and political science. Along with Matt Sykes, Murphy is working on a mental health awareness initiative. Murphy and Sykes have worked on organizing a partnership with the Jed and Clinton Health Matters Campus Program, a nonprofit organization dedicated to suicide prevention on college campuses. The program aims to set up mental health resources including a campus-wide assessment team and introductory workshops. So far this summer, Murphy said she presented the mental health program to Ed Michaels, the director of the counseling center. Murphy and Sykes will present the program again in the fall to the new Mental Health Task Force, which had its first meeting on Aug.18. Sykes and Murphy are also organizing a mental health awareness week which will incorporate members of the Greek community, in October, which is mental health awareness month. Natalie Dall, a junior studying molecular biology major, began an initiative in January to introduce more gender-neutral housing and bathrooms to Pitt’s campus. “It can be really comforting for students who are apprehensive about living with people they aren’t comfortable with,” Dall said. Pitt currently has gender neutral bathrooms available in the Wellness Center within Nordenberg Hall, and 72 other “single-use” restrooms in buildings around campus. 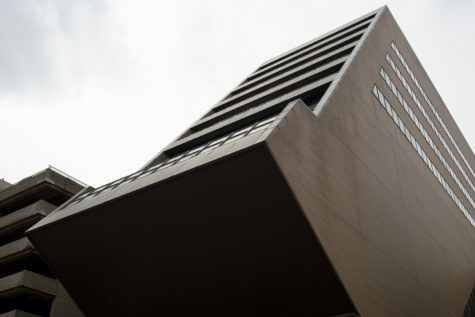 According to Dall, she expects to make progress on this initiative in the coming months, but could not make further comment on the specifics of the project’s progress because it is being handled by the Office of Housing and Residence Life. 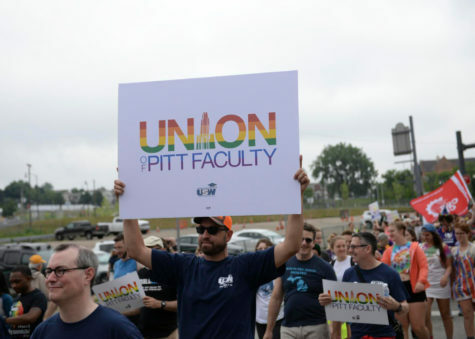 Dall proposed to reintroduce the Traditions Committee at Pitt, which focused on Pitt pride traditions. The previous SGB President Mike Nites said the 2014-2015 Board chose not to form the Traditions Committee during its term. 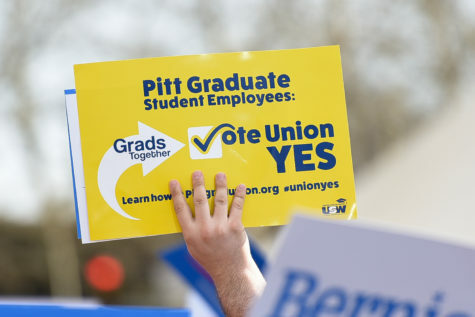 Dall said she has a general idea of how she hopes to structure the Traditions Committee by creating four sub-committees, including an alumni relations committee, a marketing committee, and a video production committee that would include Pitt graduates talking about past traditions. Dall, who will be looking for new traditions members at the Fall Activities Fair, said all it takes to restart the committee is the energy. Matt Sykes is a rising senior studying industrial engineering and sociology. 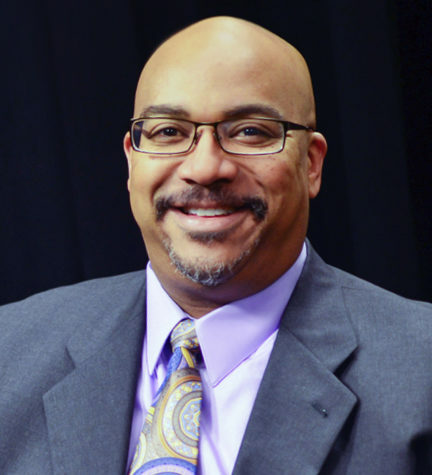 When Sykes ran for his board position, he along with board member Natalie Dall planned to open the Student Government Board to initiatives from the student body. To do this, Sykes said students will be able to interact with the Board through its new website, once it is up and running. The Board will lay out each of its current initiatives on the site, Sykes said, and well as open up an anonymous forum for students to offer feedback on current initiatives and propose new ones. Sykes will also be in charge of reaching out to student leaders on campus and asking for their input on initiatives, he said. As Chief of Finance, Sykes is in charge of increasing the Board’s transparency with the Student Activity Fund and the allocations process. Resultingly, Sykes pushed for the renovation of the Board’s website, which will include weekly online updates on the allocation of funds during the school year. “We’ll be working together with Allocations Chair Nick Reslink to open it up more so there’s no confusion as organizations are going through the allocations process,” Sykes said. Junior Lia Petrose, a neuroscience and economics major said she plans to increase allocations accessibility, create more informative introductory arts and sciences courses and make it easier for undergraduates to enroll in public health courses. Petrose said that based on surveys put out by the allocations committee last year, student organizations found the allocations process “too complicated.” Petrose said she hopes to clarify the process by hosting additional Allocations 101 information sessions. 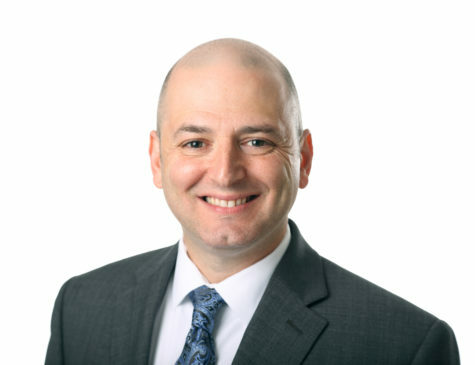 Petrose is working on organizing a formal course of classes that would essentially lead to an undergraduate certificate in public health, as part of making it easier to enroll in classes within the public health program. Jacky Chen, a senior neuroscience major, was unavailable to comment on his current or future initiatives, as he was away conducting military training. 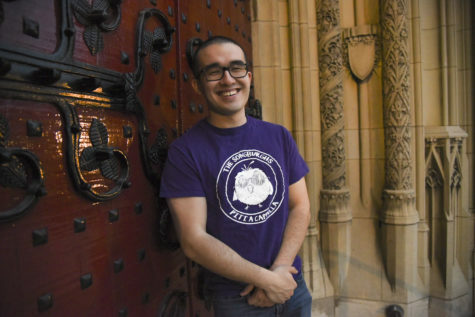 During his campaign in October, however, Chen told The Pitt News that he would work to get more outlets installed in Hillman Library so that students could more easily charge their laptops and phones. After meeting with University Library Services in March, Chen learned from Jeff Wisniewski, spokesperson for Hillman who was at the meeting, that this initiative may not be plausible, as the library’s circuitry does not allow for the installation of more outlets. In March, Chen said he continued his initiative by looking for alternative ways for students to charge their laptops, such as portable battery packs for students to rent. Chen’s focus has gone beyond Hillman in the past. In February Chen said he would like to reinstate the Multicultural Committee, which would help cultural student organizations develop programs, apply for funding and raise awareness about cultural and diversity issues within the student body. Jack Heidecker, a junior German and political science major, said he was pleased with how the Board meshed during its first semester. Heidecker has been working with SORC to create a new system that will allow students in student groups who receive more than three reimbursements per year, for things like travelling and supplies, the option to get the money directly deposited into their bank accounts. 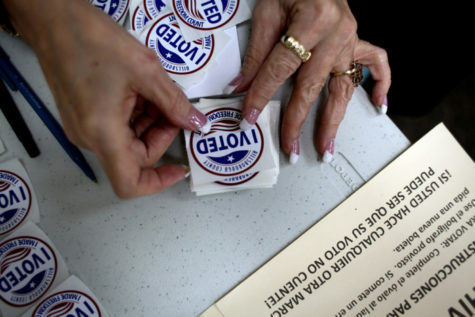 In the past, Heidecker said students have complained that their funding, in the form of a check, was addressed to the incorrect person, or arrived much later than expected. Another complaint, according to Heidecker, is the University’s lack of organization when it comes to classifying student groups. Heidecker is working on a Student Organization Classification Task Force, which will keep a digital record of and classify student organizations by type, allowing the Board to reach out to groups effectively.